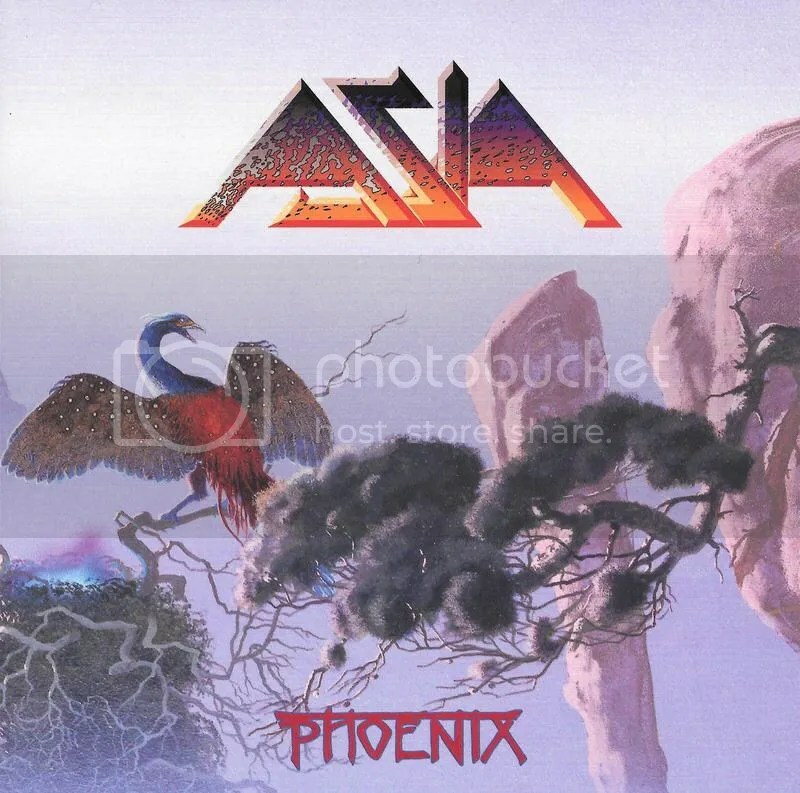 The very first day in the USA that the debut album by the super-group Asia came out, I purchased it (vinyl). Was in 1982. At a record store, in a shopping mall located in Eatontown, New Jersey (USA). Brought the new album home. I have remained a loyal Asia follower ever since. Thirty four years later, and now I have a big stack of Asia releases. All on compact discs. I sold my record collection. My newest Asia addition, this reissue of their eleventh studio effort; Phoenix. 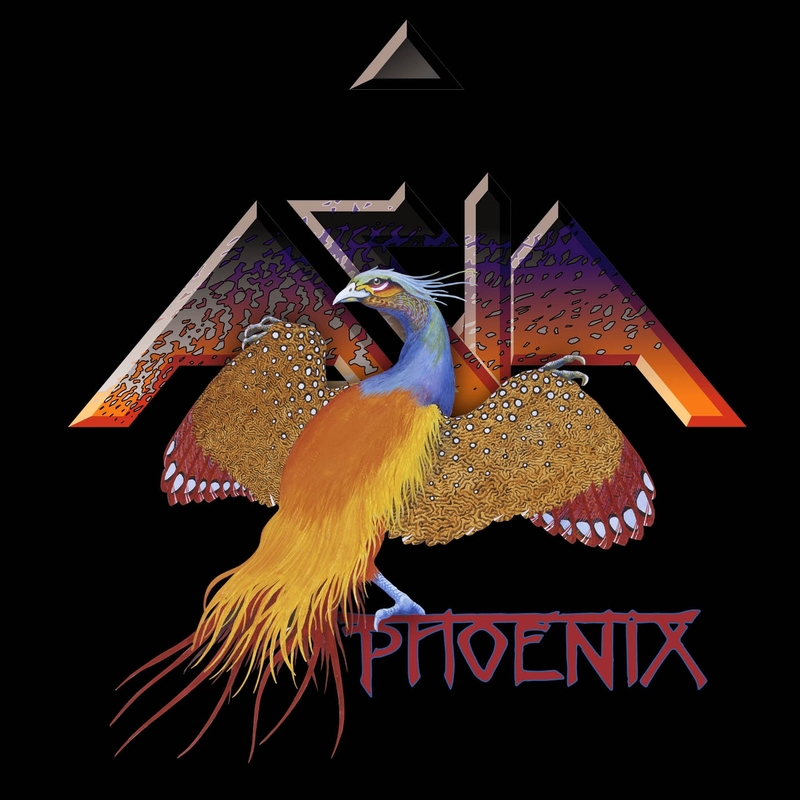 ORIGINAL ASIA – PHOENIX: 2 CD Special Edition (2008 / 2016). An official re-issue. A double CD. The first on the band’s own ASIA MUSIC LTD label. Each audio disc similar, yet different in it’s presentation. It’s the ‘Phoenix’ album twice, with Disc One having more music on it, than Disc Two (The American Edition). Two extra tracks at the end of the disc. Located on the first disc that is labeled; The European Edition. Two songs from the original dozen, given the ‘acoustic remix’ treatment; I Will Remember You / An Extraordinary Life. And to give both songs a little extra flavor, playing the cello; Hugh McDowell. Good job! The first time all together and collaborating on a new project, since Asia’s second studio release; Alpha (1983). Out of the twelve new tracks, seven would be written by Wetton / Downes. Two songs penned by Steve Howe. One song by the group. One by John Wetton, and then one song written by outside sources. ‘Phoenix’ was in the minds of many Asia followers, a real Asia record. In my ears, more prog-rock than the first two, which I always considered more mainstream prog-rock. Tight and to the point. ‘Phoenix’ is somewhat similar, but has a more adult contemporary feel to it. The instrumental passages are beautifully done. The album rocks with style and grace. When first released in 2007, ‘Phoenix’ charted. Was #73 according to Billboard Magazine. The closing track, ‘An Extraordinary Life’ was a worldwide hit. Album artwork by Roger Dean. And what I considered pretty classy, in Memoriam; Mike Stone (1951-2002). He produced the first two records that the four original Asia members were on. A real pleasure to find this in my snail mail box. It’s a solid record, created and performed by some of my all time favorite rock musicians. This ‘Special 2 CD Edition’, a must have for all Asia fans. Puts the two versions of ‘Phoenix’ together in one cozy package. Works for me! 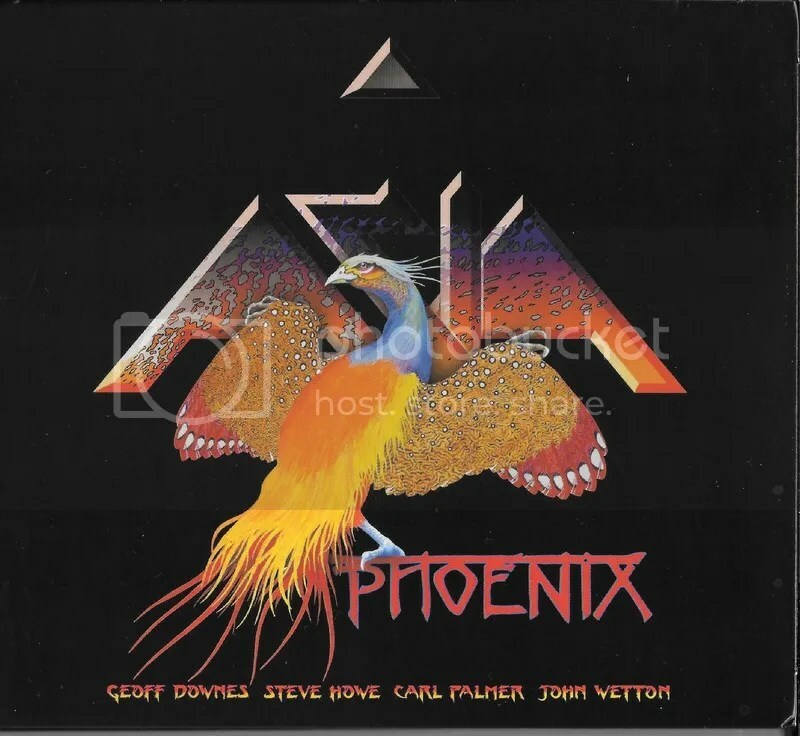 Note: Steve Howe would do three studio albums with Asia including ‘Phoenix’ after his return in 2006 (Asia 25th-Anniversary Reunion Tour). In 2013 he retired from the band to focus more on Yes, and his solo career. He was replaced by Sam Coulson. Rumor has it Wetton, Downes, Palmer, and Coulson are in the beginning stages working on new material for yet another new Asia project. Music to my / the stations ears!